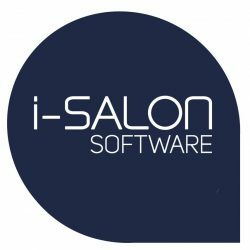 I-salon software are the leading brand for the salon, spa, beauty, and aesthetics sector. The company Launched in 1987, and are the longest standing software company. Over 1,700 salons in more than 10 countries use i-salon. RUSH couldn’t be happier and are thrilled to have i-salon software sponsor RUSH Live show this year, with every penny from the tickets sold for RUSH Live going to Great Ormond Street Charity. Last year RUSH raised over £10,000 for this amazing charity. Since 2004, RUSH have used i-salon as the simplicity of the booking system allows RUSH to re-book and book their appointments easily and quickly.